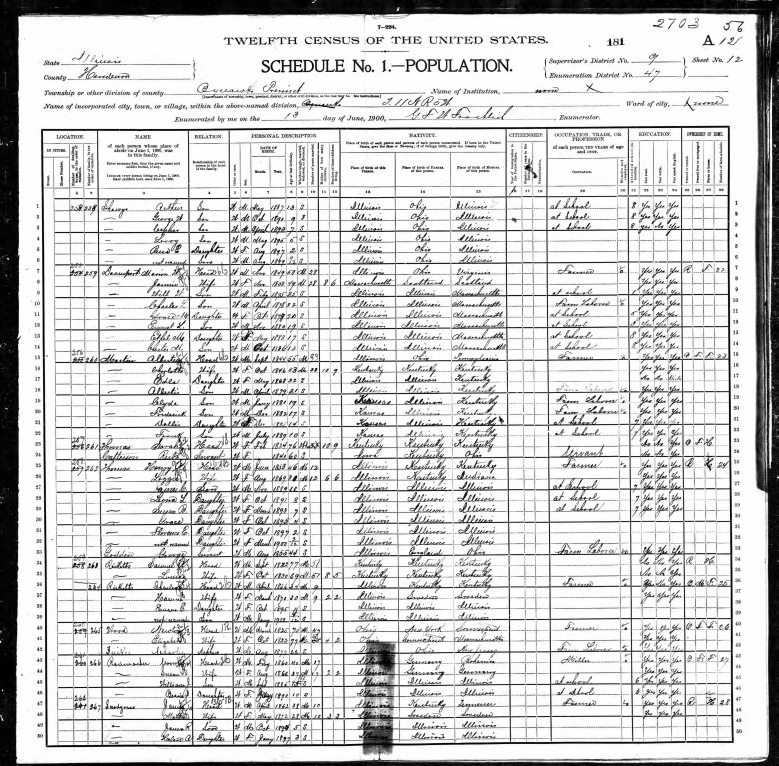 [S263] 1900 United States Federal Census. Online publication - Ancestry.com. 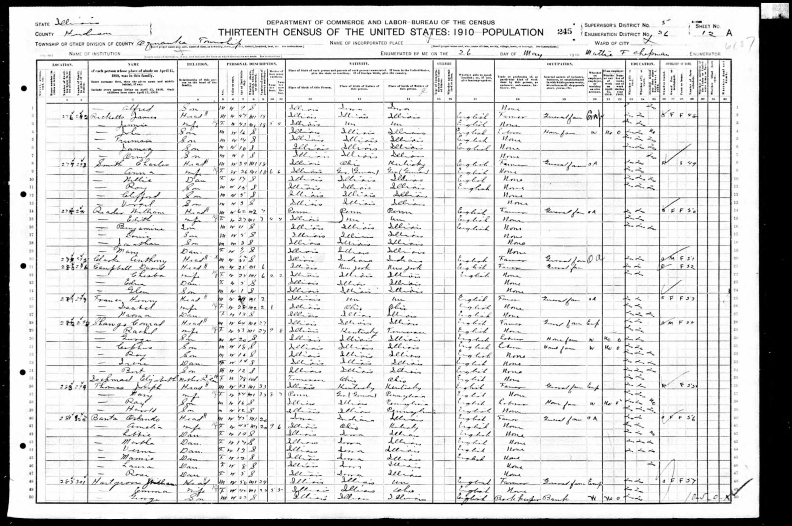 1900 United States Federal Census[database on-line]. Provo, UT, USA: Ancestry.com Operations Inc,2004.Original data - United States of America, Bureau of the Census.Twelfth Census of the United States, 1900. Washington, D.C.: NationalArchives and Records Administration, 1900.T623, 1854 rolls. Henderson,Illinois, ED , roll , page .